Assoc. Prof. Dr. habil. 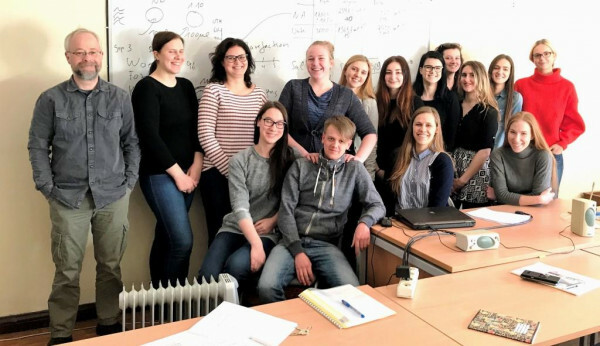 Matthias Labrenz led a practical student course at the University of Klaipeda. The course took place from 05.03.2018 until the 16.03.2018 with 10 participants and the supervisors Dr. Aurelija Samuiloviene, Dr. Marija Katarzyte, Greta Gyraite, Donata Overlingė. The programme included field work, laboratory work, lectures, student presentations and interactive group work.